On Wednesday, January 14th, San Pedro Crime Investigation Branch (CIB) and Special Branch (SB) personnel conducted a search at the apartment room of 28-year-old Belizean Willis Estrada Davis and 24-year-old Belizean Christian Smith in the San Marcos Area. A thorough search was conducted inside the room which led to the discovery of 1.1 grams of suspected cannabis. They were both charged jointly for Possession of Controlled Drugs. 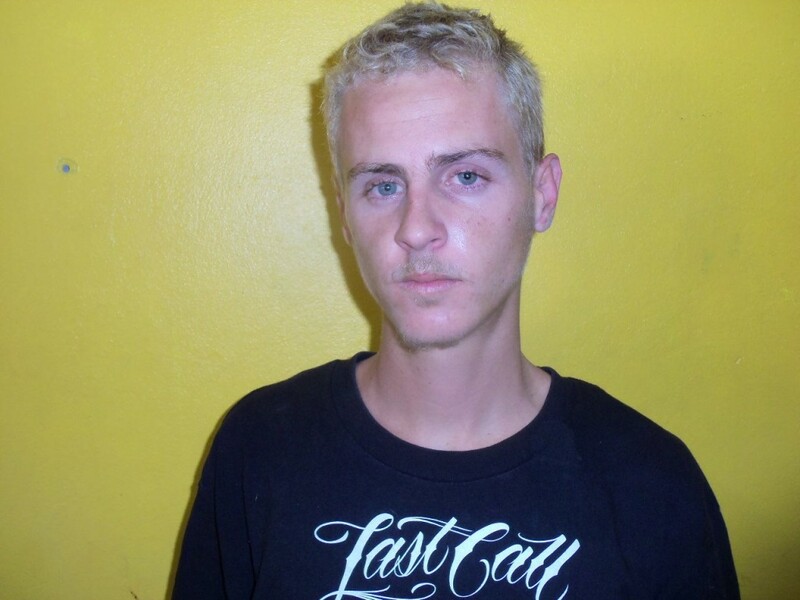 On Wednesday, January 14th, CIB and SB personnel conducted a search at the premises of 18-year-old American National Jackson Chantz Rawson located half mile North of San Pedro Town. A thorough search was conducted inside a room which led to the discovery of a bronze in color metal pipe measuring 2 ¾ inches in length, 0.2 grams of suspected crack cocaine, and 3.5 grams of suspected cannabis seeds and stems. As a result he was charged for Possession of Controlled Drugs and Possession of Pipe.